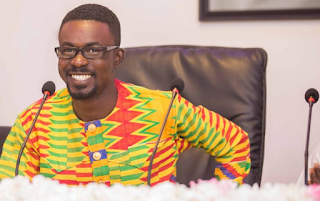 The Ghana Police Service has confirmed that the embattled CEO of troubled gold trading firm Menzgold, Nana Appiah Mensah, has been arrested in the United Arab Emirate (UAE). The confirmation comes hours after the Headquarters of Dubai Police and the Director –General of the Criminal Investigations Department of the Ghana Police Service DCOP Maame Yaa Tiwaa Addo-Danquah denied knowledge of the alleged arrest. 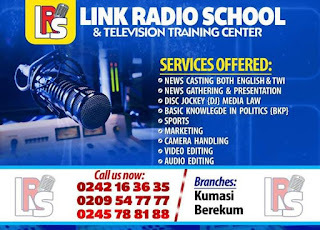 “We have not arrested any Ghanaian national with that name [Nana Appiah Mensah] in our system,” A Dubai intelligence officer told Starr News’ Ibrahim Alhassan.